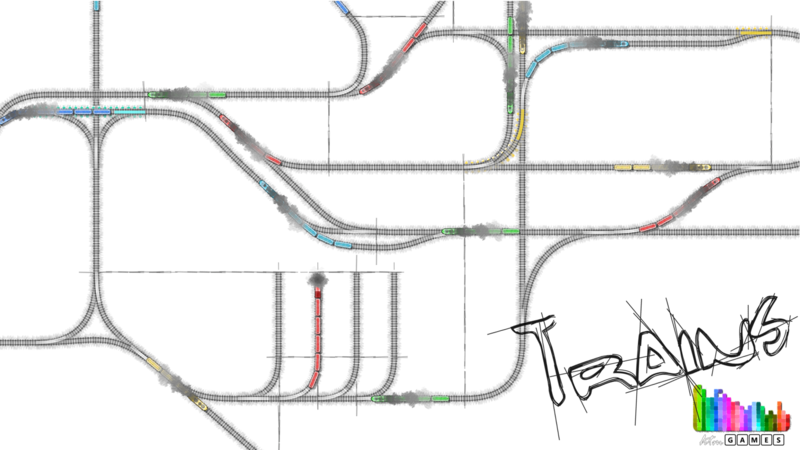 While it’s easy to moan about delays and cancellations, it gets tough when you’re in charge: from building to dispatching. 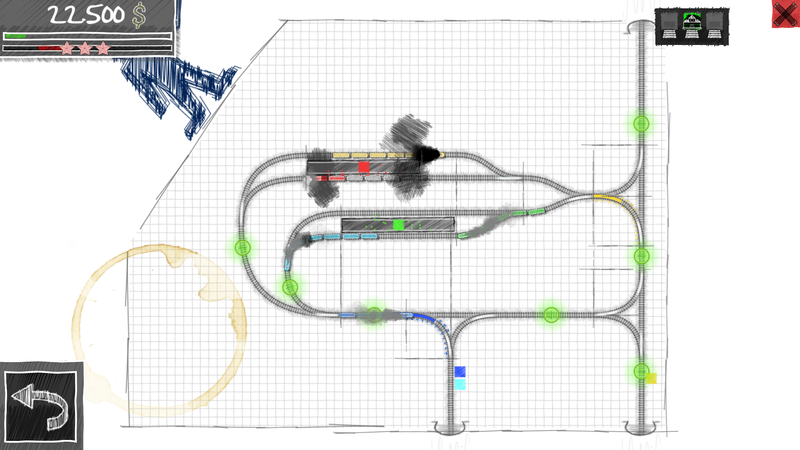 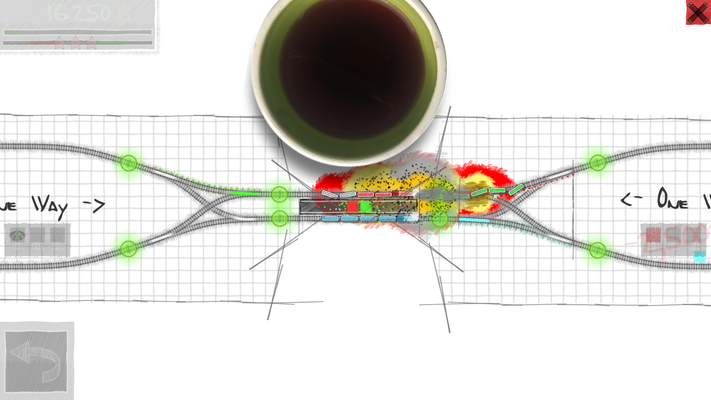 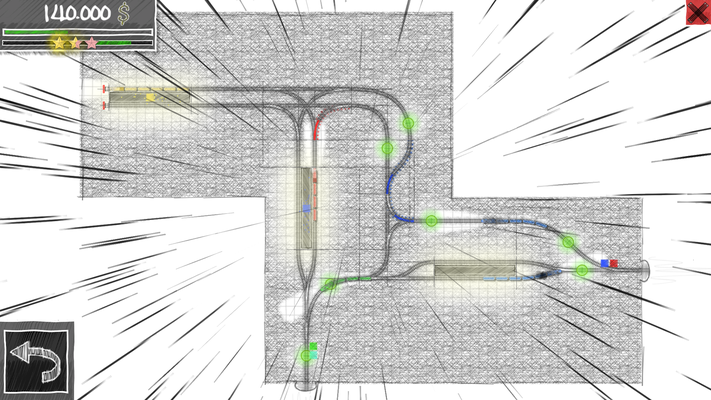 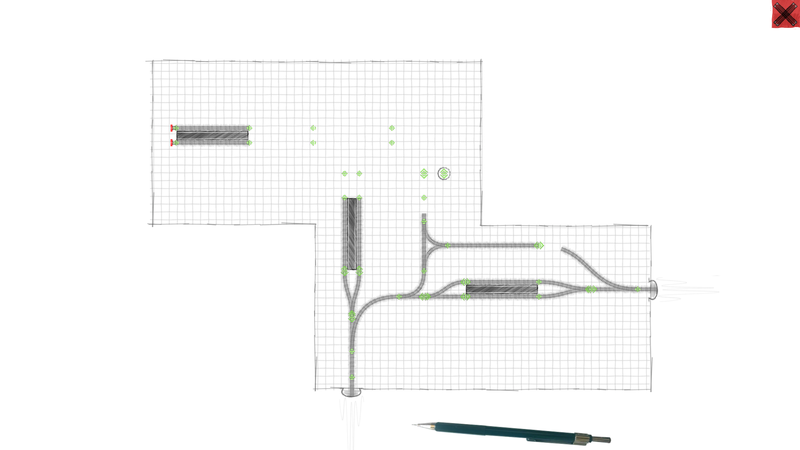 Easily create complex rail networks to fit each of the levels. 25 challenges from bottleneck situations to twelve platforms to be served await – all content being free of charge. 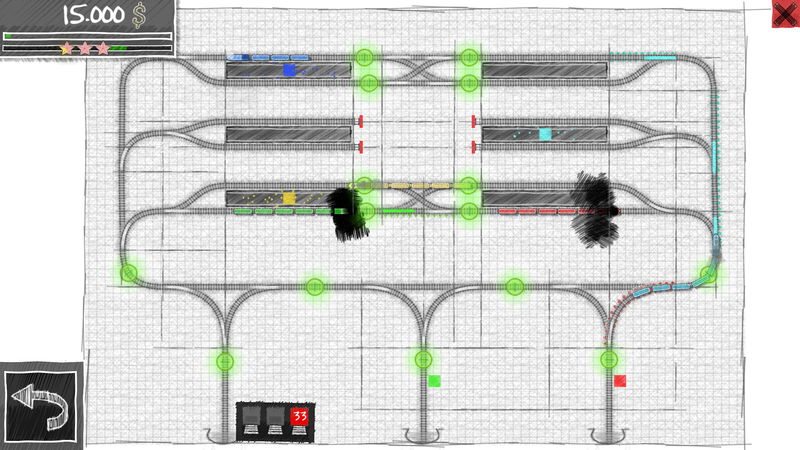 Manage the traffic of passenger and freight trains on their way to stations or transit. 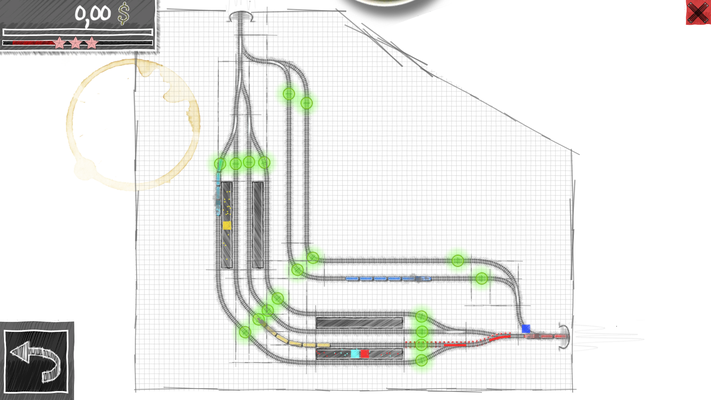 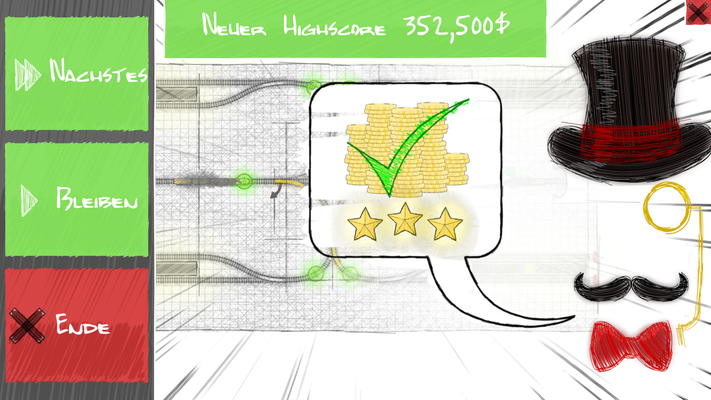 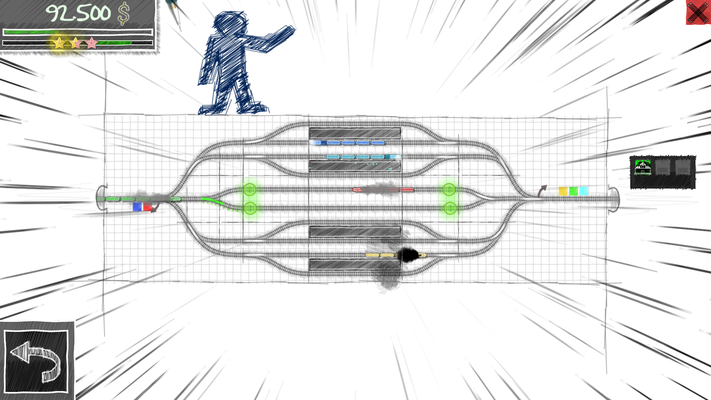 Get your bonus for orchestrating as many trains as possible and smooth operations.